In 30 years we have seen many things go on in this blue sphere we call earth, To many 30 years is a long time, hell, I’m only 25 years old, so my life has never even seen or knows what it feels to have lived 30 years. In all retrospect, to me 30 years is a very long time, but in reality 30 years doesn’t even come close. 30 years ago, on June 5th 1981, an article was published for the Center for Disease Control’s “Morbidity and Mortality Weekly Report:, the topic of that article was about a group of 5 young men who where developing a class of pneumonia , known today as Pneumocystis Carinii, theses cases being reported in both San Francisco and New york, through the months following the published report, more case surfaced. Cases showing the same symptoms, however with different illness, those illnesses included Kaposi’s Sarcoma, Lymphoma and Squamous Cell Carcinoma. The out poring of cases had become overwhelming. All those different names, all the cases, but up until then, there was one similarity among the cases, Young GAY Men; The doctors and CDC being stumped on how to address these classifications of illness., or even where to begin to name it allowed the media and society to open a Pandora’s Box of emotion and fear. By the end of 1981 the media had taken wind of the conditions occurring, at this point in history the only one similarity between all these cases where young gay men. 30 years ago we saw the 1st name for the condition associated with the illness G.R.I.D. or (Gay-Related Immune Deficiency), and the stigma was Born, on what we know 30 years latter as AIDS. It was the Tale of Two Cities that started it all today June 5th 1981. 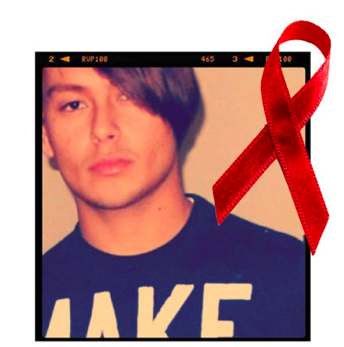 Flash forward to June 5th 2011, as we look back on the date in which started it all, the fear, the stigma, the hate, and the Deaths, to many we have come such a long way, in terms of now defining HIV/AIDS as a chronic Illness rather than a death sentence. The advances in Treatment are strives that we pride are selves around. In 2006 ATRIPLA gave way to become the now known 1-pill a day, or to many the ONE pill of HOPE. The death rates of HIV/AIDS today have declined drastically, however the infection rates continue to shore. I was born in 1986, by then the AIDS crisis was at the top of every media forum and media agenda. I, and everyone within my age range, are known and classified as the AIDS Generation. To us HIV/AIDS has always been around. 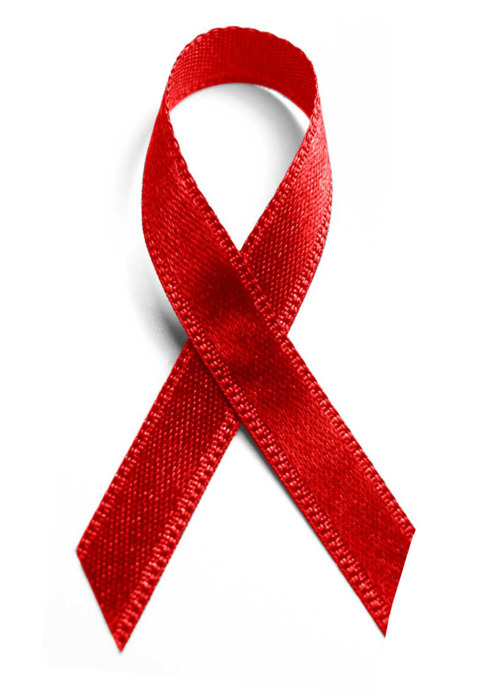 Today 30 years after the fact, it has been said the 1 and 2 individuals will come in contact with HIV/AIDS whether it be by someone Infected or Affected BY THE AGE OF 25. Which brings me to this Post today, The SeanInTheCity has become the platform in which has given a voice to the person behind it, that person behind who is known as The SeanInTheCity, Is a person deeply rooted in the Affects of HIV/AIDS. This entry was posted in | and tagged adap, global fund, hiv/aids, hope, LGBT, Love, WORLD AIDS DAY. Bookmark the permalink.